If you are searching for a reliable place to live, NMS offers high-quality Westchester Apartments for Rent in some of the best areas around. Westchester is an amazing place to live, that has experienced great growth in the past years. Located in the South Bay region of Los Angeles, Westchester is a wonderful place for families and young professional alike to settle into. 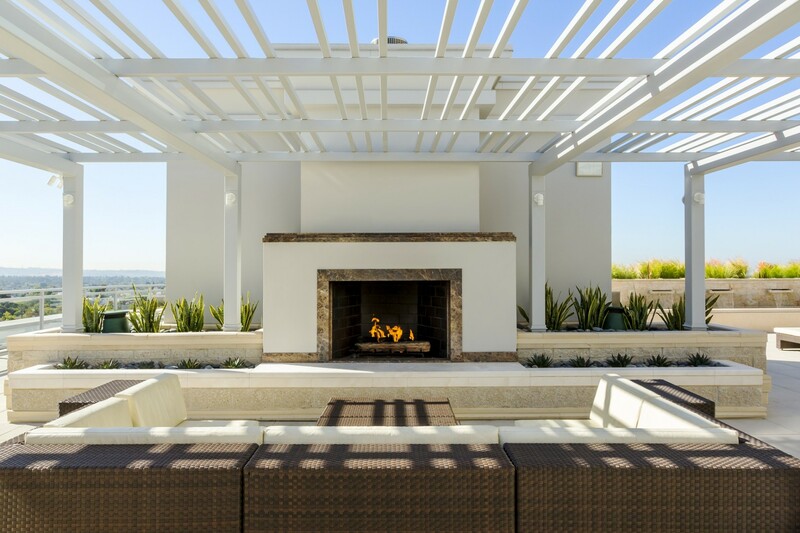 Currently home to Loyola Marymount University, as well as Otis College of Art and Design, Westchester offers an array of desirable living options for everyone. The Westchester Recreation Center includes an auditorium, barbecue pits, a lighted baseball diamond, lighted outdoor basketball courts, two indoor basketball courts, a children's play area, a community room, a lighted football field, an indoor gymnasium without weights, picnic tables, a lighted soccer field, and lighted tennis courts. The Westchester Pool, on the recreation center site, is an outdoor heated seasonal pool renovated in 2010. The Westchester Tennis Courts in the recreation center consist of ten lighted courts. Finding a great place in Westchester doesn’t have to be a chore. Whether you’re looking for a studio, one-bedroom, or two-bedroom apartment, there are many great options that meet your location criteria, as well as your budgetary demands. Westchester’s overall proximity to other LA city hubs makes it an ideal place for anyone to live. The main portion of Westchester is bordered by Playa Vista and Culver City, as well as Inglewood and Lennox. Del Aire and El Segundo are located on the south. Much of Westchester is green and lush, with tree-lined streets and agreeable weather for most of the year. 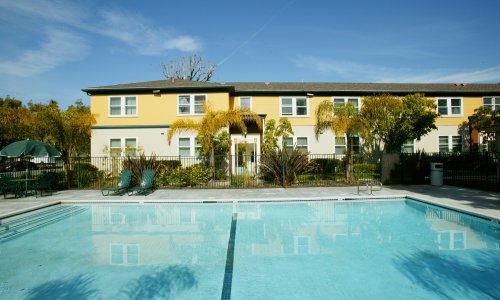 Because of its great location, renting an apartment in this area is a wise choice. The best way to begin your quest for a new place to live is on the internet. Try Google, Craigslist, and of course, the websites of property management companies that you are familiar with in the area. Get a feel for what each is offering, and the average cost of your desired amenities. Once you’ve solidified your move-out date, be sure to schedule one-on-one tours with the property staff to take a look at not only the apartment itself, but also the entire property. Check the landscaping, building exterior, and how clean the overall property is. Does the area have a pool, and is it free of debris and clutter? Make sure to confirm all details such as pricing, and the exact date that your preferred unit would be available. Once you’re settled into your new place, you will likely find yourself very hungry! Don’t miss out on amazing local easts from notable restaurants such as Jino’s Pars, Three Flames Mongolian Barbeque, Aliki’s Greek Taverna, Bent Sombrero, Lei Aloha, and Classic Grill. Once you’re appetite has been satiated, stop by for some gourmet coffee at Deredawa Coffee, Courtyard Café, or Starbucks. If you are looking to shop ‘til you drop, don’t miss out on the great finds at Esponda Inc, George Roth Sales, Fashion Runway, Bellamie Children’s Boutique, or even the nearby Culver City Mall. Since your new apartment is close to so much, take a short drive to Santa Monica and enjoy the pier at sunset, or test out your shopping skills at Rodeo Drive in Beverly Hills. Take a wild ride at any of the many local theme parks, and be sure to take your favorite children to the LA Zoo, which offers a large assortment of cute and scary animals alike. If you prefer to stay in the area, you will love the Westchester First Friday event. Westchester First Fridays at the Triangle is a community based event featuring all of the best gourmet food trucks in LA, both new and old. Located in the 6200 block of charming W 87th Street, WFF happens every first Friday of the month throughout the entire year. Come enjoy a wide variety of foods while exploring this quaint retail street.